Fabrizio Cavallaro, a partner in the Firm, mainly practices in tax disputes, drawing up procedural acts and participating in tax commissions, as well as in extraordinary corporate operations (reorganisation/restructuring, Private Equity and corporate finance transactions), corporate succession, intergenerational transfer and financial and real estate taxation. He is a lecturer at masters level in tax law and at masters level on extraordinary transactions of Il Sole 24 Ore. He is heavily involved in publishing activities in relation to conventions and in making editorial contributions to the main sector operators. He graduated, in 1999, from Catania University. 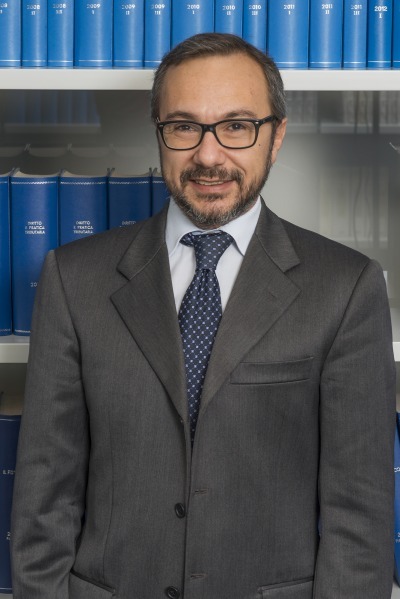 In 2000, he obtained a masters degree in Tax Law INFOR/IPSOA and has been registered at the Bar Association of Catania since 2002.